One of this summer’s publishing sensations has been the adult colouring book. In this context, “adult” doesn’t have the same connotations as in “adult films”. They are simply colouring books designed to appeal to grown-ups. In a culture characterised by quick response times and a general desire for instant gratification, any activity that cannot be hurried, from colouring to crochet, from needlepoint to knitting, provides a welcome excuse to slow down and savour the moment. The regular activity of rubbing a pencil back and forth to fill in a defined space without going over the lines can no more be hurried than knitting can ever be a speed sport. 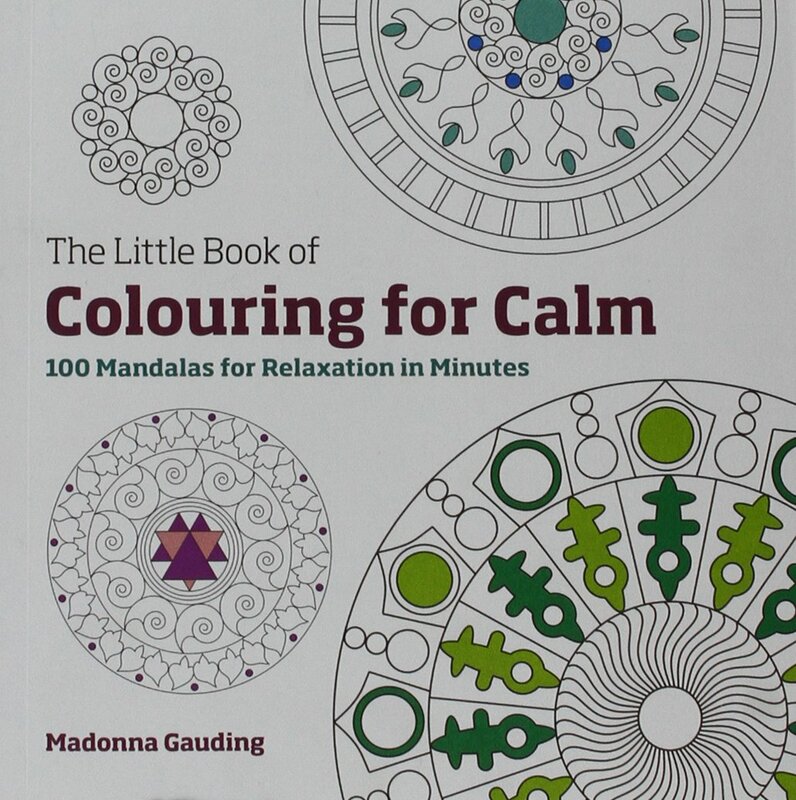 Colouring relaxes the brain into a meditative state. But what I don’t get is the need to create special colouring books for adults. I’m happy colouring children’s books, filled with mermaids, unicorns and other distractions from the stresses of daily life. Just as J K Rowling’s publishers brought out special editions of Harry Potter books to facilitate unembarrassed reading on the commuter train, I think they should simply camouflage the covers of children’s colouring books for adult consumption. 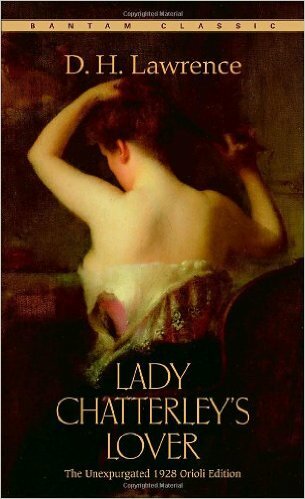 So if you spot me any time soon hunched over a book covered in brown paper, wielding a blue pencil, it doesn’t mean I’m personally censoring Lady Chatterley’s Lover. 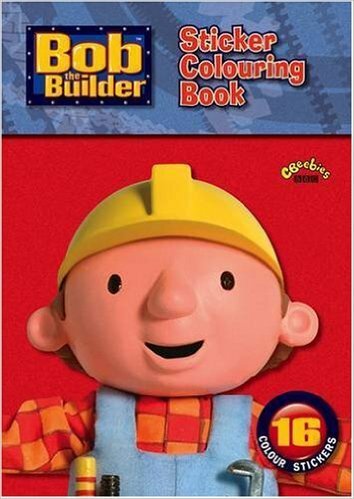 I’ll just be colouring in Bob the Builder’s dungarees. What a great idea! Now, what pencils do you favour, or is it crayons all the way? With your medical hat on, Carol, you might like to know that a friend of mine who has just had major brain surgery found colouring very therapeutic while convalescing – doing some colouring really helped her become relaxed enough to have her ventilator removed. Impressive stuff. That’s amazing! Manual activities are excellent for the brain, but mostly if they involve both hands. I must confess I also have a mandala colouring book on my desk here, Laura, right beside my computer mouse! Haha, good question, Lesley – then I’ll know who my true audience! Reblogged this on Spark Collectors.